Q1: Would a Horror / Suspense theme on a game excite you? Make you more likely to want to play it? Q2: What feel do you expect from a "Horror / Suspense" themed game? Q3: Are there any games with a Horror / Suspense theme that don't feel like one when played? Q4: What game would you use to introduce a Horror / Suspense fan to modern board games? Q5: Are there any games you would like to see re-theme with a Horror / Suspense skin? 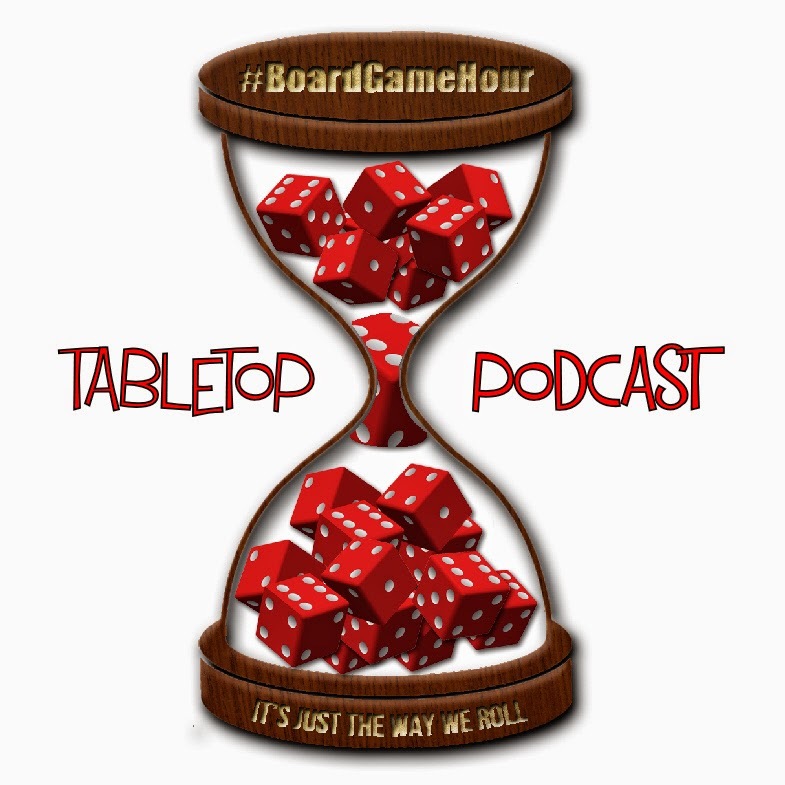 Q6: What do you like about the Horror / Suspense theme when is comes to board games? 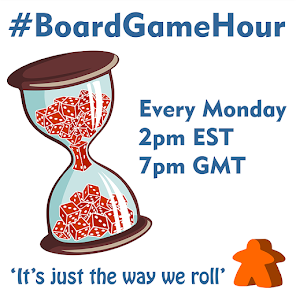 Q7: What don't you like about the Horror / Suspense theme when it comes to board games? Q8: What are your top 3 Horror / Suspense games? Q9: What tips would you give to someone who wanted to design a Horror / Suspense game? Q10: Side topic… Maths… Do you like it or love it? Q11: How much maths do you do when playing a game? Do you work out percentages?